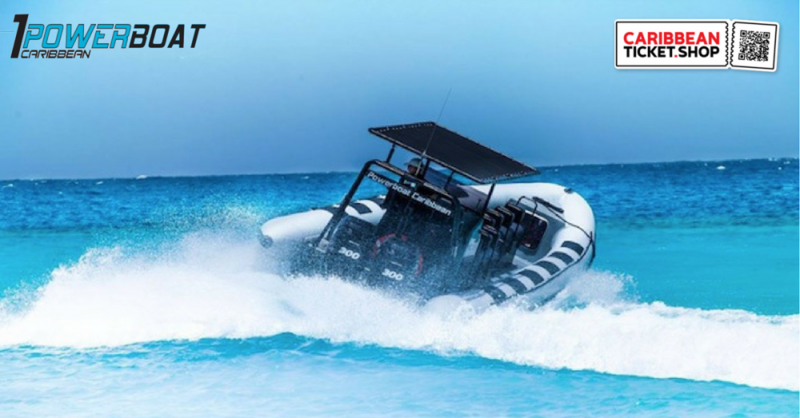 Every Tuesday adventurous people discover the west coast of Curacao with Powerboat Caribbean. A beach-hopping experience you will not easily forget! We depart at 10 am from the Fishermen's Pier at the Caracasbaaiweg. From there we will pass by Curacao’s hotspots: Jan Thiel Beach, Mambo Beach, Punda, the Hilton Hotel and Boca Sami. Then the most beautiful part begins: the beaches! Can you guess which beach we pass by? You will discover Banda Bou (the local way of saying west coast) from the water and the beach-hopping tour is really a unique experience with so much fun! One of our stops is the ‘Blue Room’, famous for the blue light that shines into the cave. It is a beautiful spot for snorkeling and diving and a unique experience in Curacao. Our second stop is Playa Piskado or also called Playa Grandi where many turtles can be spotted. They are attracted by the fish remains that fishers throw in the water when they are done cleaning their catch. If you want to see turtles in Curacao this is a place where you have almost 100 % guarantee that you will see them! By this time it will be lunch time! You can bring your own food but we also offer the opportunity to have lunch at La Bahia, located at Playa Lagun. We will beach the boat there and we can walk upstairs for a delicious, Caribbean lunch. 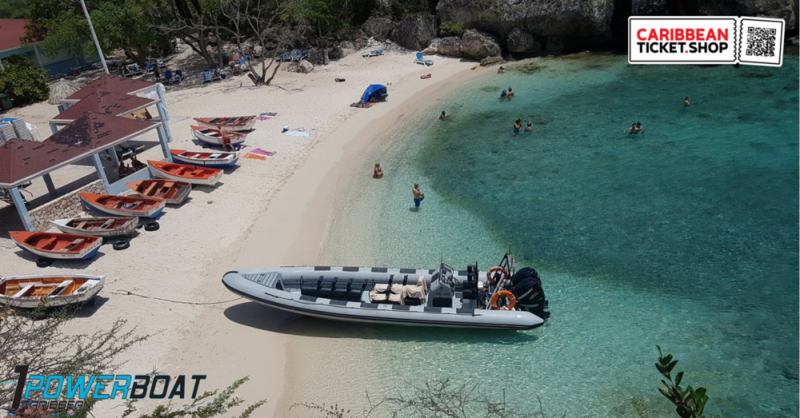 For snorkel lovers Playa Lagun is a very interesting beach because it has a beautiful underwater life. Once everyone is ready we will continue our way down the beaches and we can stop wherever you want. Popular beaches are San Juan and Daaibooi. We will arrive back at the Fishermen’s Pier around 5 pm. Curacao has approximately 38 beaches and the most beautiful ones are found at the west coast. 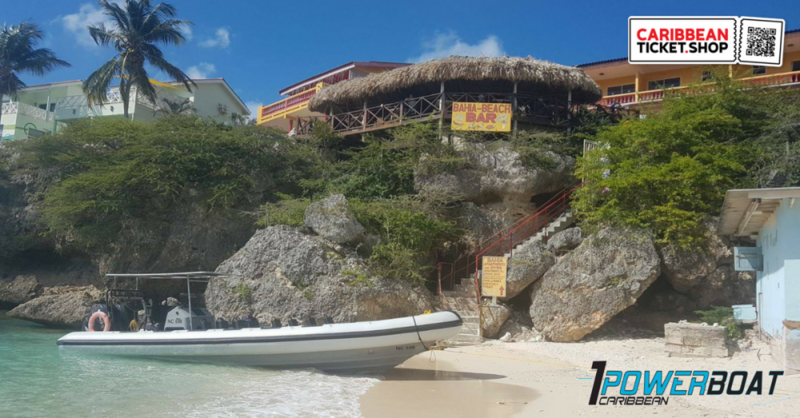 From secluded beaches hardly accessible by car to more commercial beaches with toilets and bars, there is always a beach that has what you need! The captains of our boats are local gems and will give you tips on how to experience the island in a local way and you can ask them any questions you have about the island. The grey Powerboat, also called 'The Beast', features 2x 300 HP Verado engines and is characterized by ten seats in the front of the boat. The orange boat, also called 'The Flying Dutch' features 2x 150 Honda engines and is a former rescue boat. 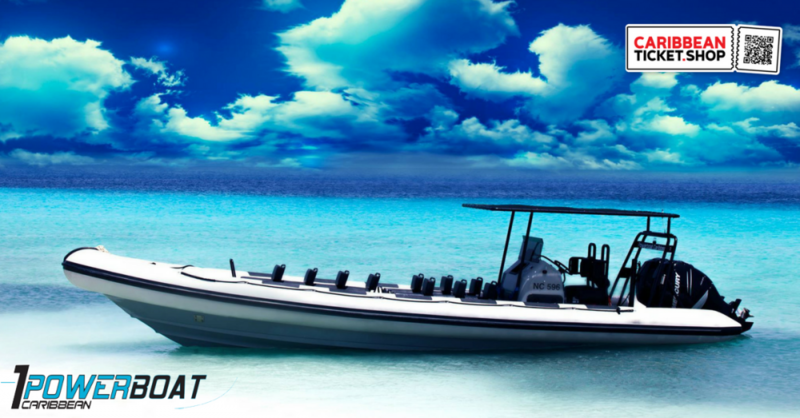 RHIB-boats are known for their stability, comfort and speed and are perfect for day charters. Westpoint trips go on Tuesdays from 10.00 AM – 5.00 PM. If you have back injuries, broken bones, pregnancy, heart conditions or any other conditions that may be affected by a high-speed boat ride you are not allowed to go on the powerboat. The trips are weather permitting – if postponed the organization will contact you to reschedule or reimburse your money. All Powerboat-tours are at your own risk. You can count on a great day of adventure.